Rose Byrne on the months after her son was born. 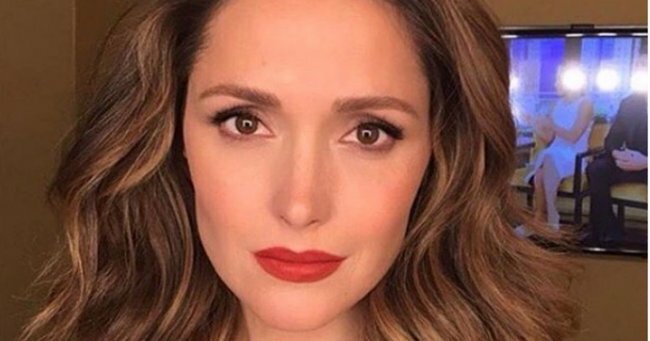 New mum Rose Byrne hasn't left her house for three months. All mums know the pressures of motherhood far too well – the exhaustion, the breastfeeding battles, the mum guilt and more. And even the biggest of celebs aren’t immune to these pressures, with actress and new mum Rose Byrne talking about her struggle to leave her house during the first three months of her son’s life. Byrne told News.com.au that when Rocco, who is named after a French saint, was three months old she was sleep deprived and ‘in a cocoon’. “I’m still in a fog, I haven’t even left my apartment in three months,” said said. “It takes an hour and forty-five minutes to get out of the house with a baby, and by the time I’m ready, I’m exhausted. I’m done, I’m going back in. I don’t care!” she said. The Australian actress, who has her son with Boardwalk Empire star Bobby Cannavale, said she believes their baby had brought out her better qualities, also saying that her and Bobby’s friends are now ‘sick’ of them gushing about baby Rocco. As if we didn’t already love her enough, Byrne has also opened up about other pressures. Proving she’s only human, Byrne joked that she now has the huge responsibility of keeping her six-month-old son alive. ‘You have this huge responsibility you didn’t have before – there’s someone you have to keep alive,’ she told Sunday Style. Like us ‘normal’ mums, Byrne relies on support from her partner. 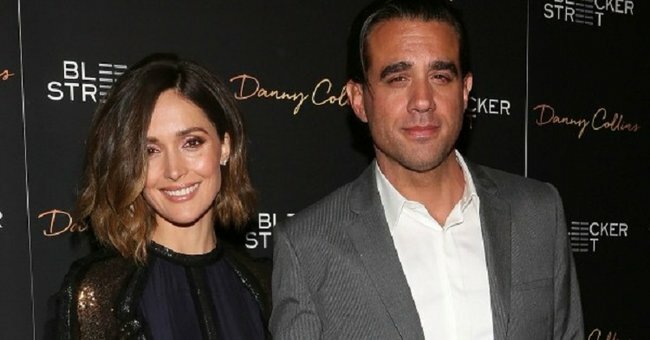 Cannavale has a 21 year old son from a previous relationship. Rose Byrne.Rose Byrne has worked with Oroton for five seasons. 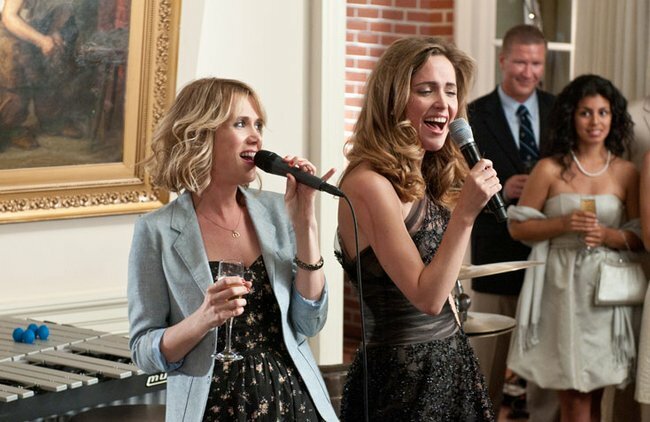 Rose Byrne and Kristen Wiig sing off. Rose Byrne at the Screen Actors Guild awards. Rose with partner, Bobby Cannavale. From Instagram, Rose with Bobby Cannavale, behind the scenes at the 2016 Emmy&apos;s.
WATCH: The best of the worst ever baby names.